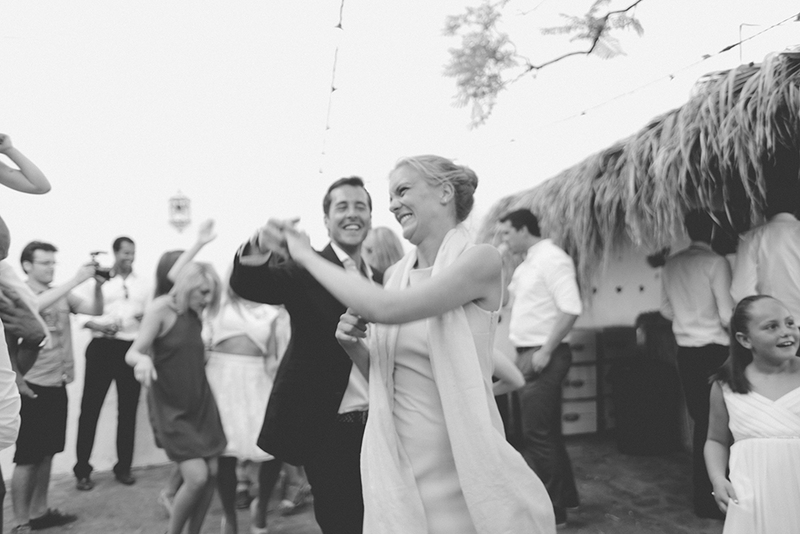 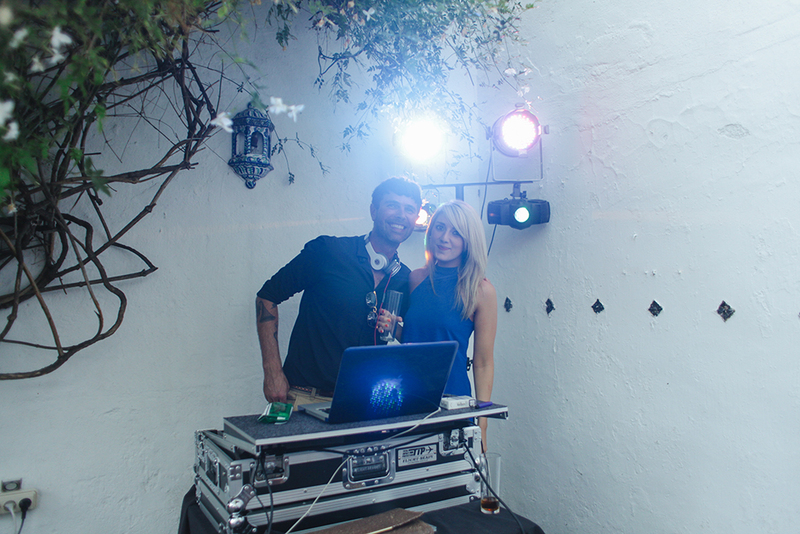 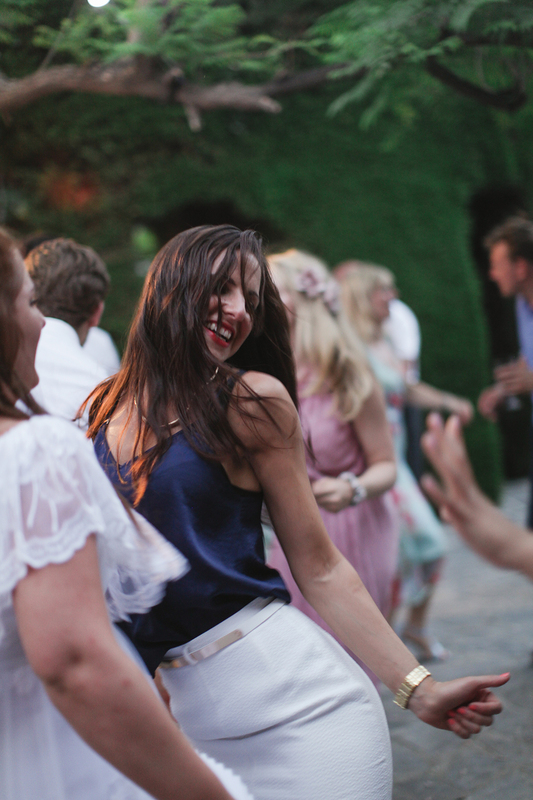 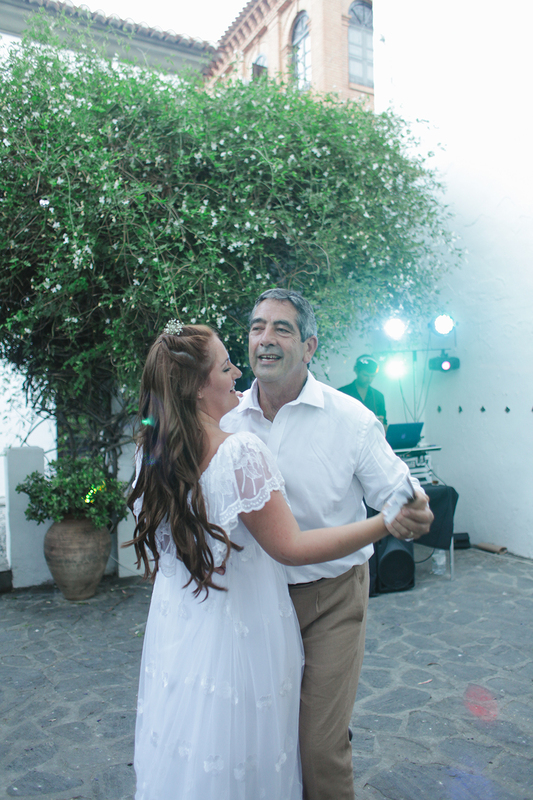 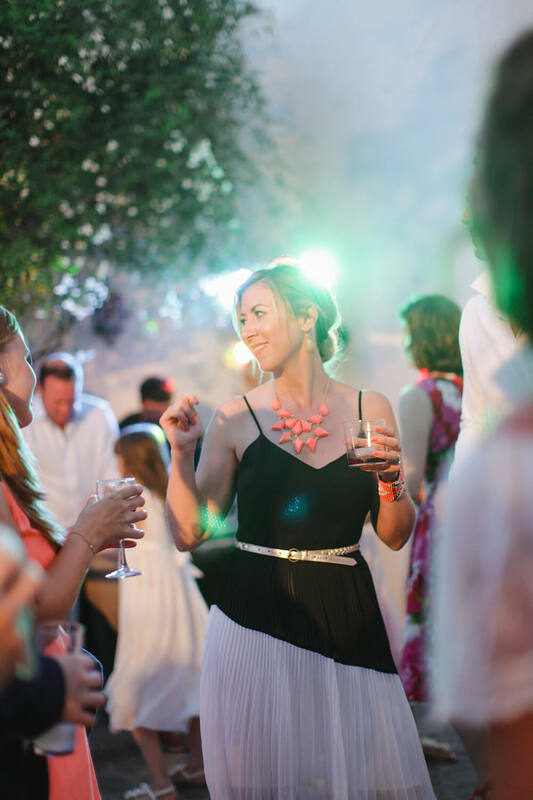 We love DJing all over the world and will happily follow your wedding party to the destination of your dreams. 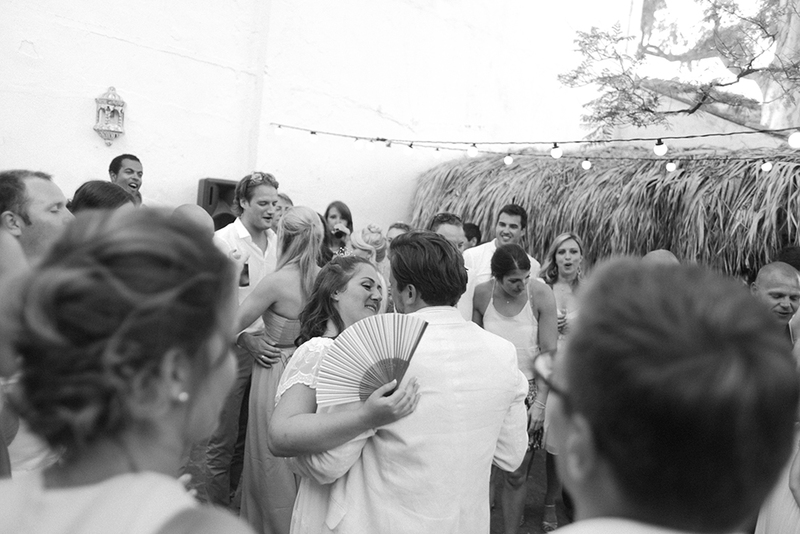 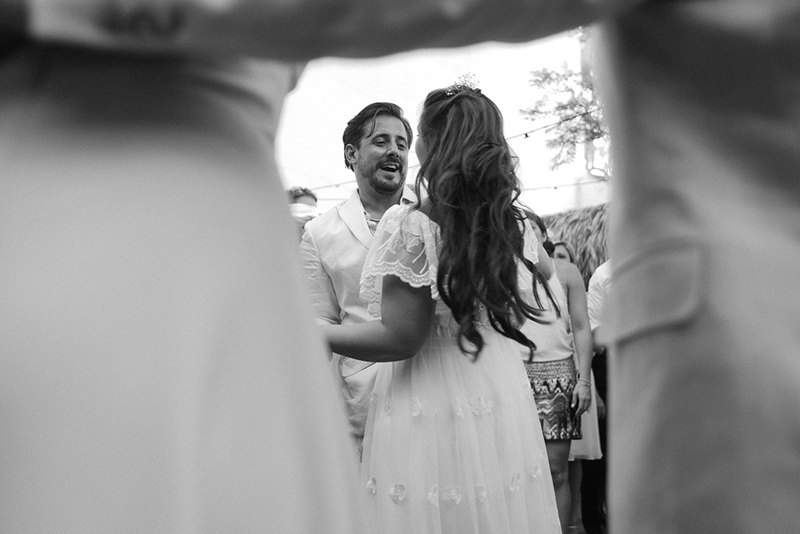 Charlie and Dan tied the knot in a stunning setting close to Almunecar, Andalusia – Spain. 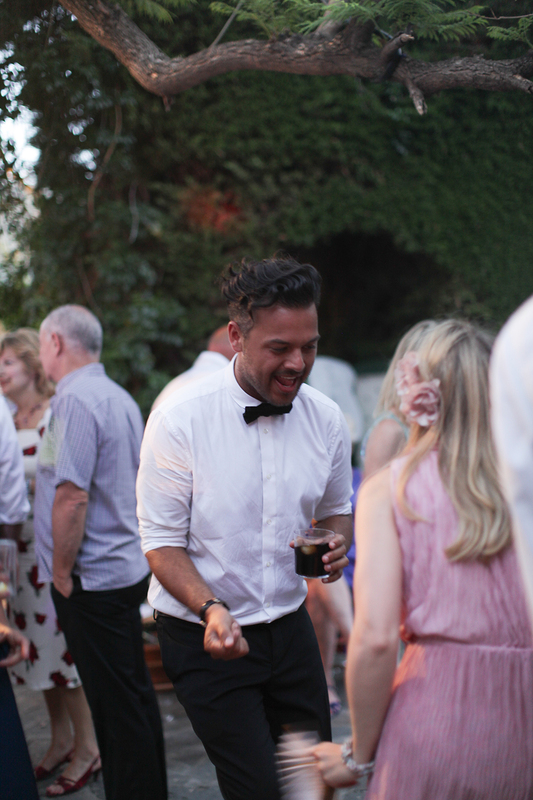 The Wedding-DJ set up the decks next to the outdoor swimming pool, just beneath some lemon trees and the guests danced the night away under the stars!